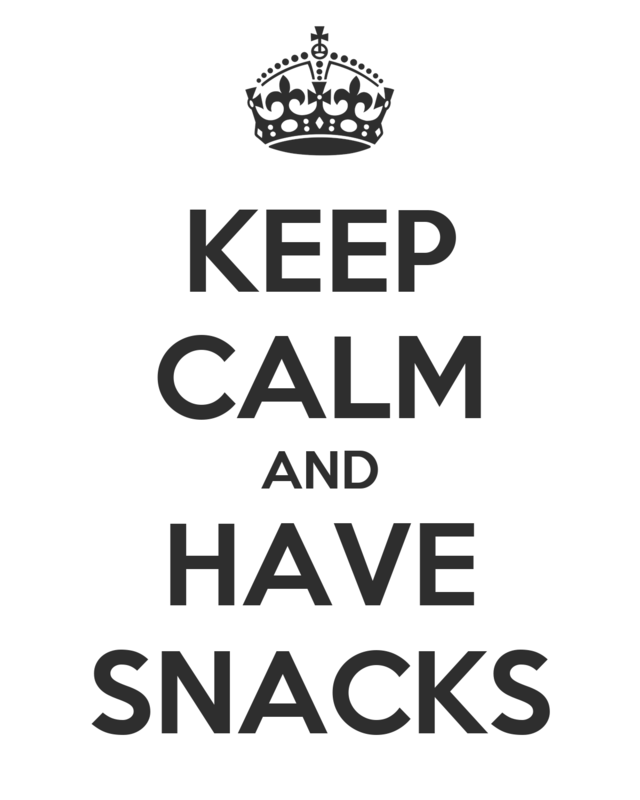 With two little ones at home we are always in need of quick and easy snacks to feed them. We are a wheat-free and sugar-free household and people always ask us what we eat. My response - pretty much everything you do! By eliminating wheat and sugar we have essentially eliminated the majority of processed foods. Which is not a bad thing, it just simply means that I need to plan ahead a little more. I'm all about quick and easy and tasty! Some of my favourites to have on hand are veggies, lots and lots of veggies. I will clean and slice a whole whack of them and it will last us most of the week. Great for tiny hands and also helpful if I'm in a pinch and need something to add to dinner. Hummus is a big hit in our house. I also have a few different dip mixes on hand just in case. Great for kids but also if you have unexpected guests they are super easy to whip up. Some of my faves right now are dips from Epicure and Everyday Style. They call for mayo and sour cream, but I will use Greek Yogurt as a substitute and what a great way to add a little protein. My kids love anything they can eat with their hands. Various types of fruit cut up, cheese and crackers and popcorn are huge in our house. I'm always on the search for new recipes or ideas to switch things up. Here's a few that we've enjoyed. Why not share some of yours? Kale Chips - yes I said Kale!